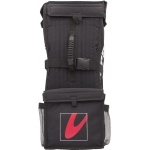 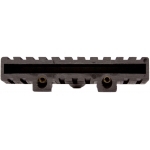 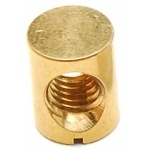 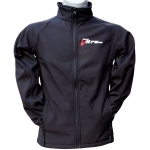 The revolutionary Delta Design with its extremely thin profile allows for very high speeds. 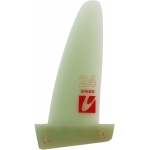 The Delta Speed offers ambituous speed sailors the first and unique chance to sail in extremely shallow water like tidal channels. 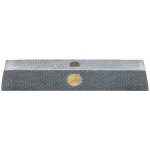 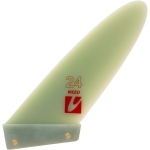 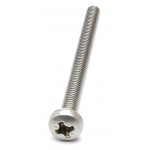 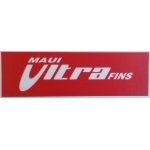 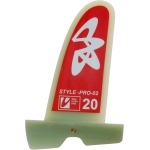 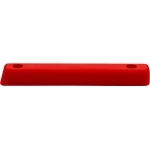 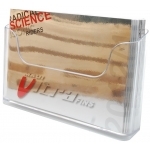 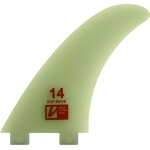 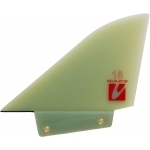 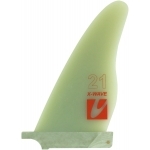 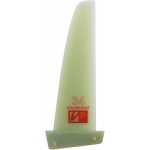 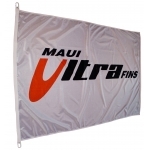 Due to the wide base, fin lengths vary from only 15 to 19 cm. 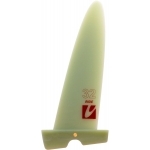 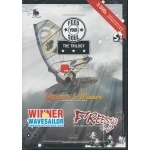 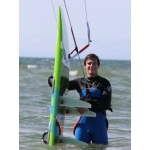 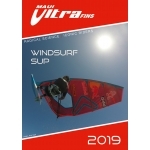 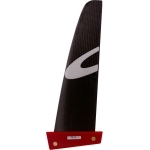 This very fin was developed and tested with many European speed sailors throughout 2011 / 2012 and has already proven itself in competitions. 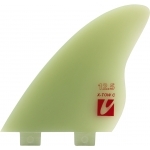 Tuning tip for Delta fins: Avoid too much back-foot pressure – especially when not fully planing – and keep the board fairly flat (nose down). 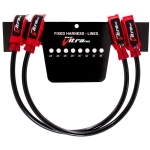 That will help you to avoid spin-outs.